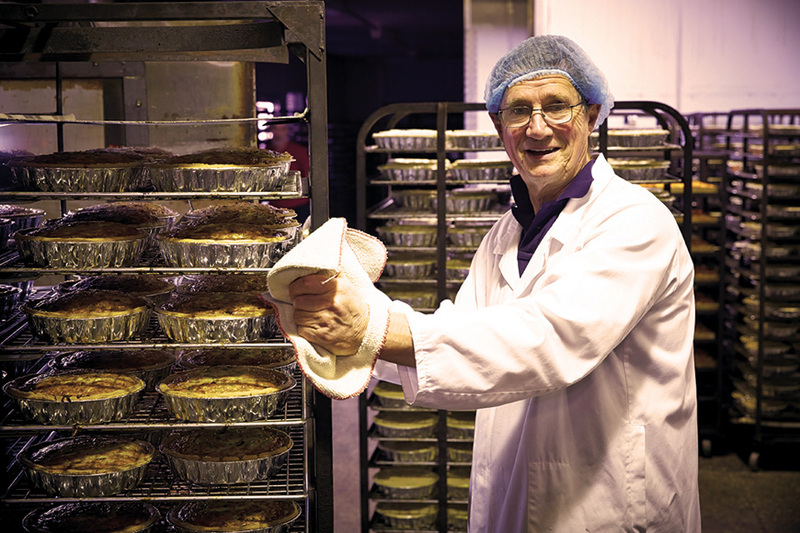 Owner operator, Les Hawken, has over 35 years experience in the baking industry. During this time, the Hawken family have owned and operated food manufacturing and distribution businesses throughout Tasmania and Victoria, supplying product nationally to the major and independent supermarkets, food services, retail fast food outlets, and the route trade. Assisting Les in the running of HAWKEN BAKEHOUSE is a dynamic and loyal team of long term employees, including his son Kade Hawken, and son-in law Craig Ryan.